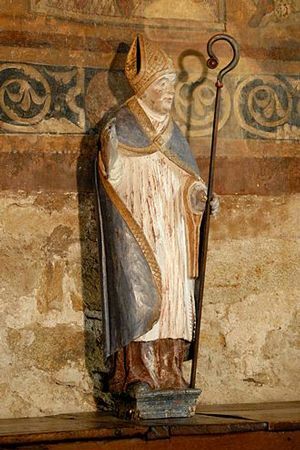 St Robert (ca. 1000-1067) was the youngest child of the nobles Géraud de Turlande and Raingarde at Auvergne, France. The family were related to Saint Gerald of Aurillac.